Dubai, UAE – 09 September 2018:Secret Garden by L’ETO is set to open its doors by the beginning of October 2018, within Dubai’s cosmopolitan hub, City Walk. Located opposite the original L’ETO, the exciting new concept, will offer foodies across the UAE a deliciously, innovative menu with more than 40 brand new cakes and desserts to choose from, as well as deliciously fruity mocktails and signature coffees. The new concept promises to be the ultimate, floral, urban café, making it the perfect place to hang out, refresh and capture Instagrammable moments; in a trendy haven away from the hustle and bustle of city life. Fans of L’ETO will be aware that the cafe’s cakes are really something quite spectacular, and are displayed pride of place at the front, for customers to choose from. The newly devised menu has a number of decadent desserts, including Baked Banana Meringue Tart, Chocolate Blueberry Figs Pavlova and Raspberry Hazelnut Lychee Rose Delice. 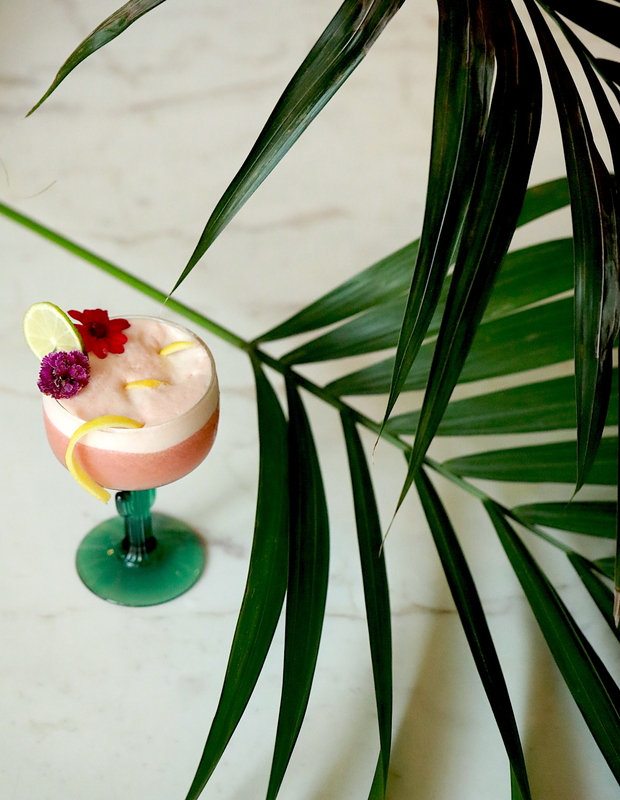 The enchanting Secret Garden by L’ETO, will also offer a wide range of signature drinks and artisan, creative coffees, which can be perfectly paired with a chosen dessert. A highlight includes the Mango Pearlini, a light and refreshing mocktail which is perfectly paired with Blueberry & Apple Napoleon Cake. Alternatively, those looking for a caffeine boost can choose from the imaginative coffees available, such as the Gold Saffron Latte which can be enjoyed with a slice of Dulcey Nougat Cake. True to its name, the new fresh and floral cafe, is expected to have a cool and relaxed vibe, taking inspiration from the creators of L’ETO, who are renowned for establishing unique concepts, which appeal to a diverse crown from London to the UAE. The fully transformable space will turn into an alfresco dining, garden retreat, when temperatures begin to cool. This hidden gem will be the perfect, picturesque venue for special occasions, as well as everyday catch ups, with an array of floral installations, creating a unique and feminine feel. Secret Garden by L’ETO will be open daily from 10am – 12am.